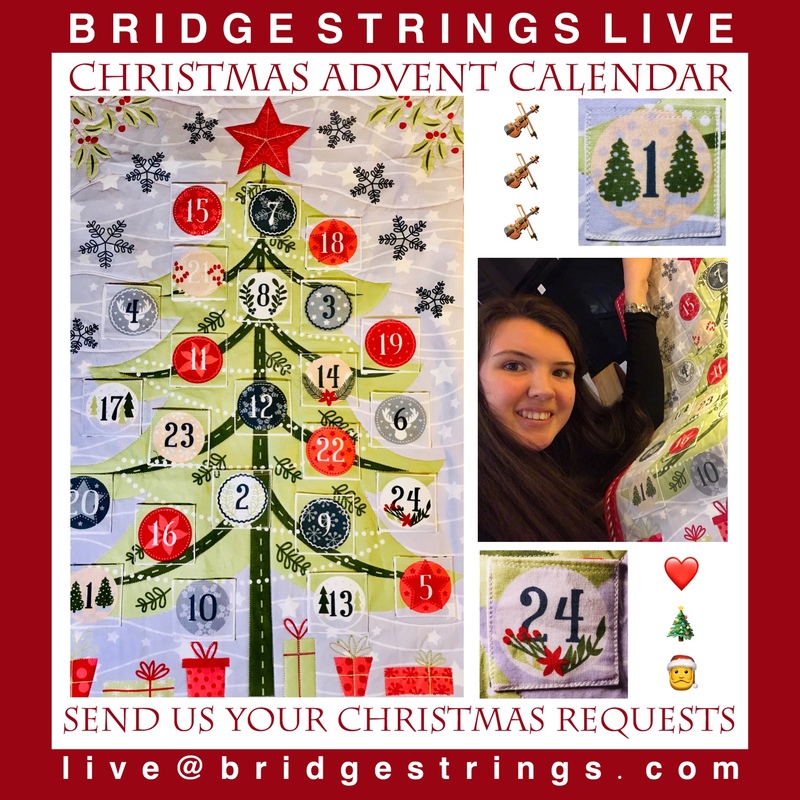 We are so excited to be announcing our BRIDGE STRINGS LIVE ADVENT CALENDAR! 😆 Comment below your favourite Christmas songs that you would love to hear live. Stay tuned and catch us live on Facebook at 8pm daily.